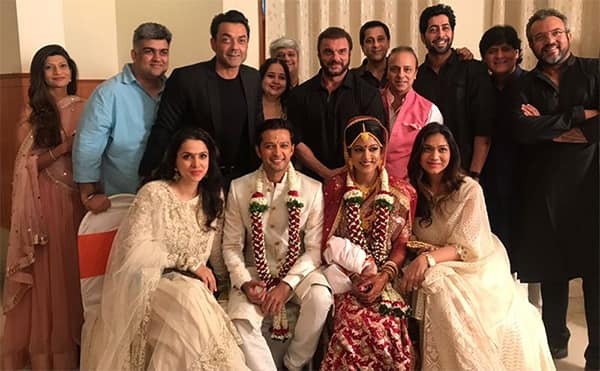 Firangi actor Ishita Dutta on Tuesday tied the knot with her Rishton Ka Saudagar – Baazigar co-star Vatsal Seth at the ISKCON temple in Juhu, Mumbai. 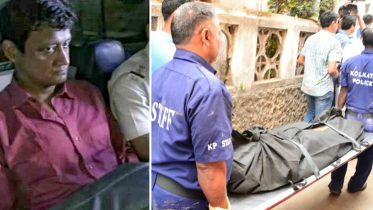 The two were reportedly dating each other despite signing a no-dating contract while shooting the television series Rishton Ka Saudagar – Baazigar. 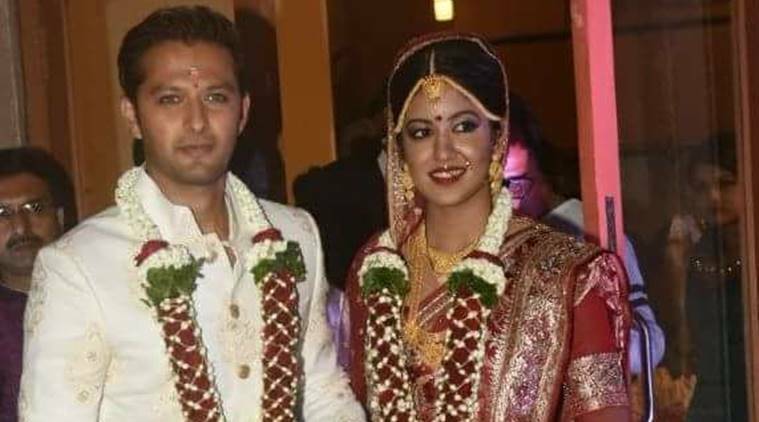 Be the first to comment on "Firangi actor Ishita Dutta ties the knot with Vatsal Seth"